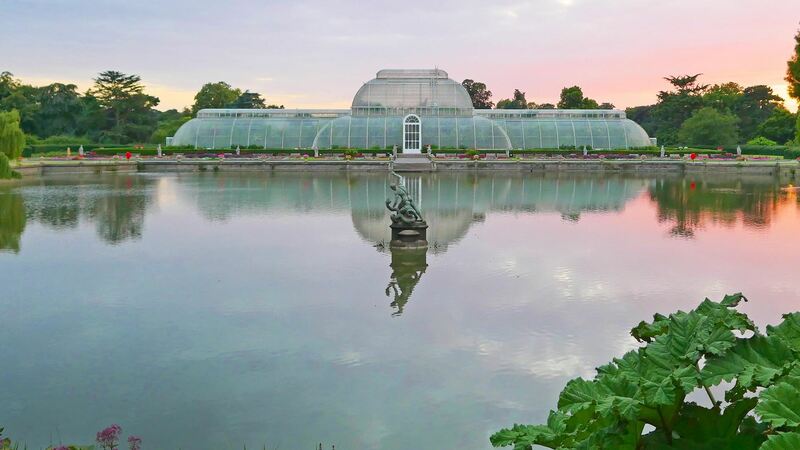 Kew is London's largest UNESCO World Heritage site offering unique landscapes and iconic architecture from every stage of the Gardens' history. Their collection of living plants is the largest and most diverse in the world. We have booked a private guided tour for our group to explore some of the seasonal highlights and propose to socialise afterwards over a picnic.